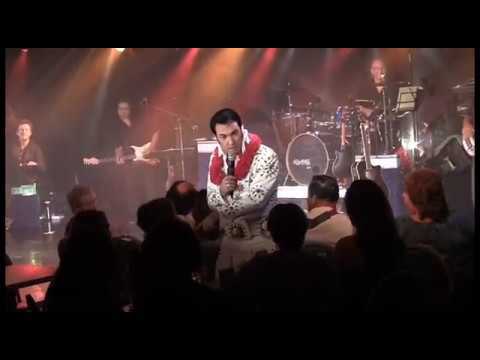 Ron is one of the most exciting and realistic Elvis tribute artists in the world. 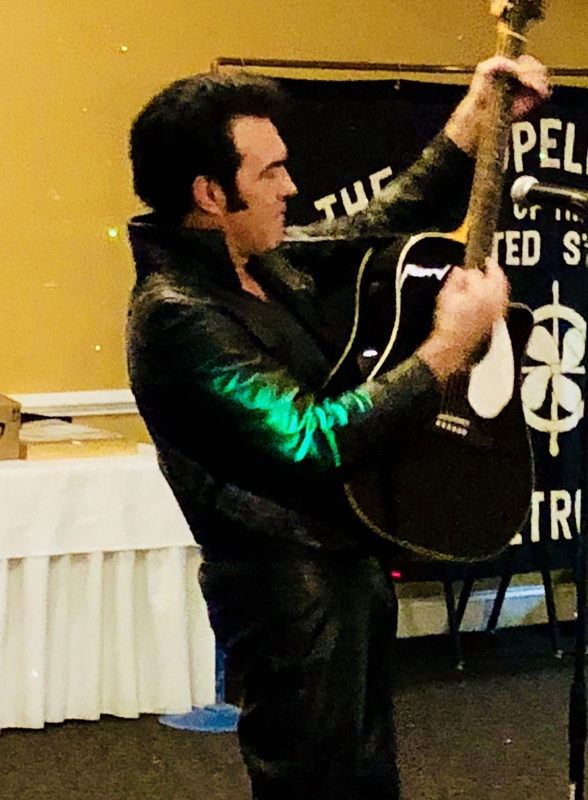 He looks, moves, sings, and even plays guitar like Elvis did. 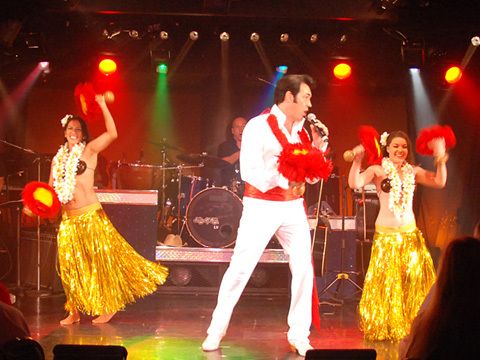 Even though Ron has often been referred to as the number 1 Elvis in Hawaii for many years, he is also known for his impersonations of Roy Orison, Neil Diamond, Johnny Cash and others. 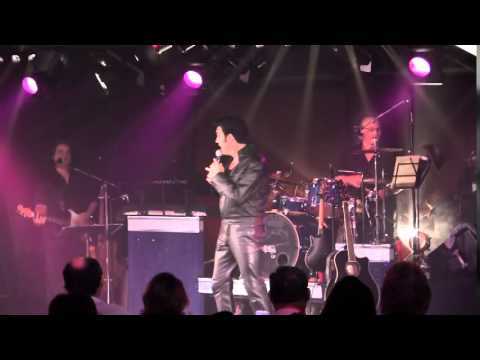 Check out Ron's “photos” page to see other tribute artists he performs as. 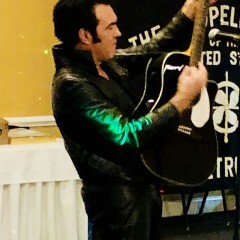 Ron can also perform as multiple Tribute Artists for an event. 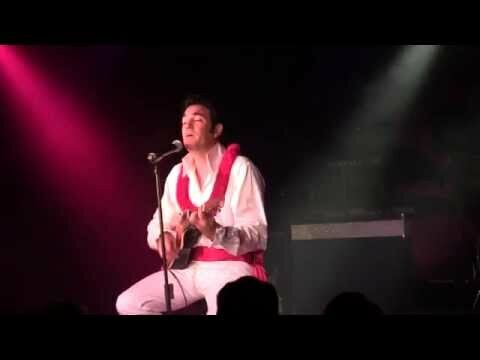 He can perform with a live band or his own background music, depending on what type of show you desire. He can provide a great sound system if one is needed for your event. 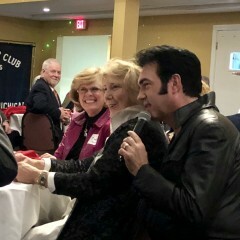 I was very pleased with his kindness to everyone at our class reunion...thought we were watching Elvis sing...for the meet and greet part ...lots of ladies wanted their picture taken with him...he always stopped and smiled for everyone..great show. Far exceeded my expectations! Ron was a total hit. We hired Ron Short for our parents’ 50th wedding anniversary open house. 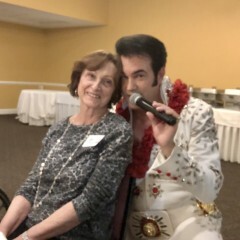 He put on an excellent show for our parents who are big Elvis fans. 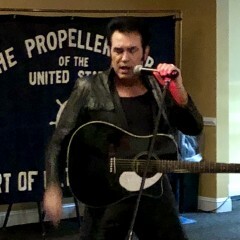 His performance and interaction with the guests were fun and entertaining. He was professional, very easy to work with and accommodated all of our requests. We highly recommend hiring Ron Short if you are in need of a great Elvis impersonator. This was also our first time using GigSalad. It was a very smooth process from beginning to end. Would definitely use this website again! We stayed in touch through email, and as the event date grew closer Ron called me and we firmed up details. 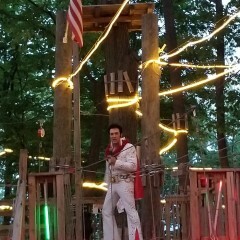 He was timely, and put on a great show! Not only is Ron a wonderful performer but he is professional, gracious, flexible, and goes above and beyond expectations. He communicates well during the planning and even collaborated on promotion for our event. It was a pleasure to work with him. 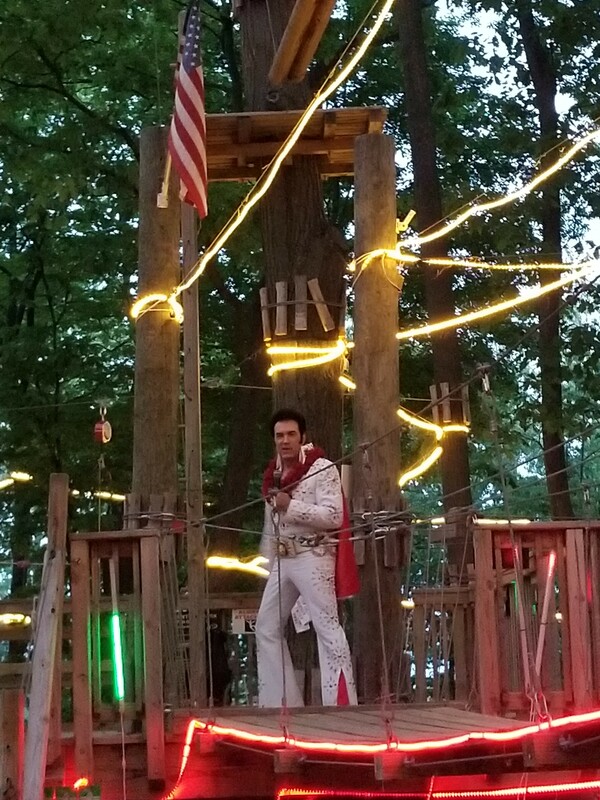 Our event was set in a forest with people climbing a ziplining during the performance. 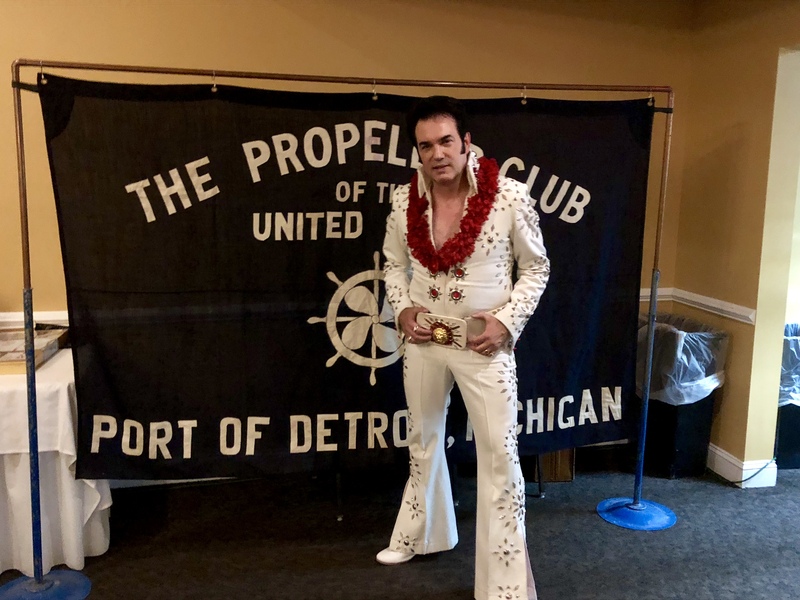 Ron really connected with the experience and adapted his show to our venue. I will book Ron again for sure. A sure hit for any event of this kind. 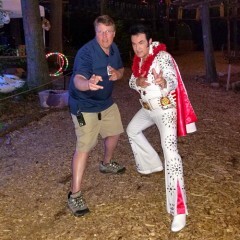 We hired Ron for a farewell party for our daughter & son-in-law who are moving to Memphis. He was great! So many of our guests said afterwards "that was so much fun'"! He engaged the crowd and had everyone singing...and at one point we danced! He stayed afterwards for photos. He called us the day prior to the party to go over everything and he really cared to make sure everything went well. And it did!! Hire Ron!! YOU WON'T BE DISAPPOINTED!! Had the BEST time! ALL the guests really enjoyed themselves. The most popular comment is that 'This is the BEST party they ever attended!" 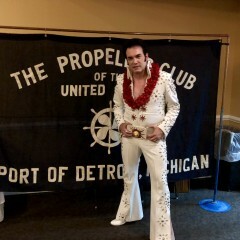 ...says it ALL.... My Aunt and Uncle are hiring him for their anniversary they enjoyed the show so much!! What an excellent show Ron put on! Everyone enjoyed themselves. Ron is a true professional and makes it a lot of fun for everyone. I can’t say enough about how great he was. Also his wife is a beautiful singer and made the show even better. Our group was thrilled with the performance. If I could give a rating higher than five stars I would. Ron Short is the whole package! 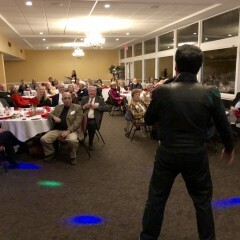 Ron is a great entertainer. He sings great, he interacts with the crowd, he stops to take photos along the way. 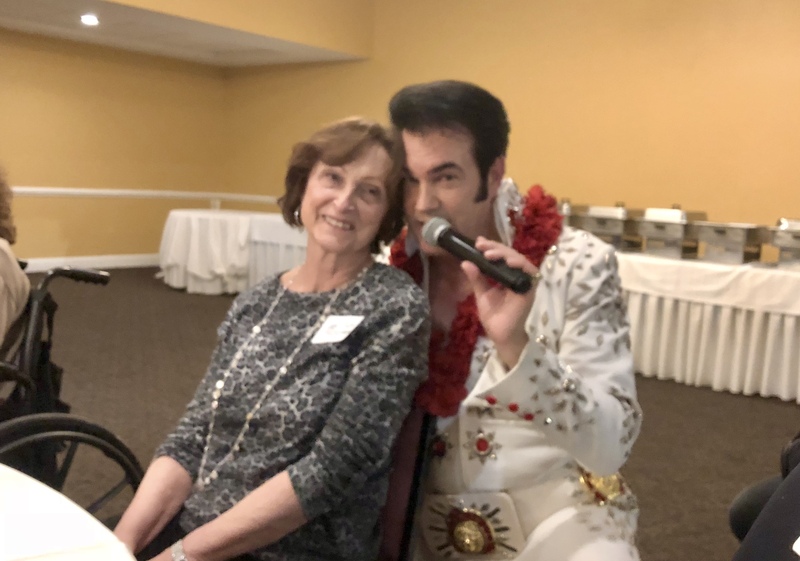 Our senior residents with Dementia absolutely loved him! 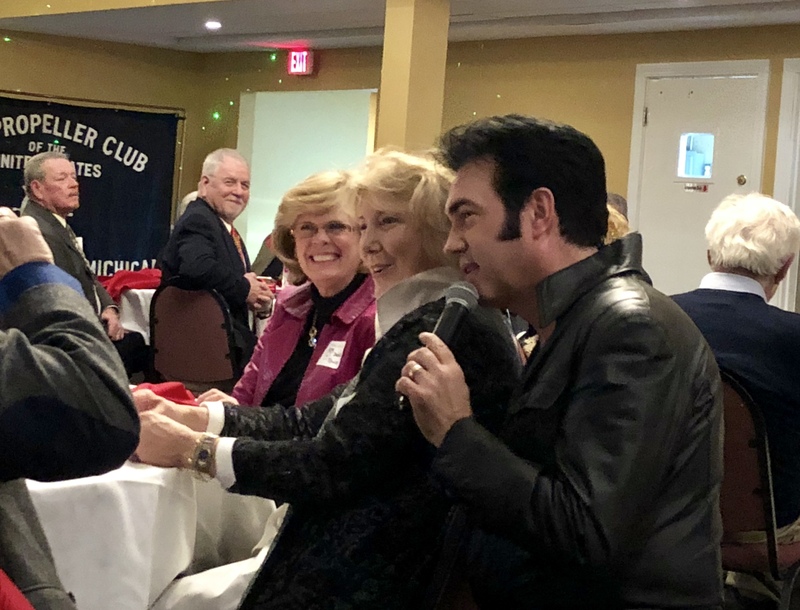 Ron Short provided a class act, entertaining our residents in a very real and fun manner. What talent!! 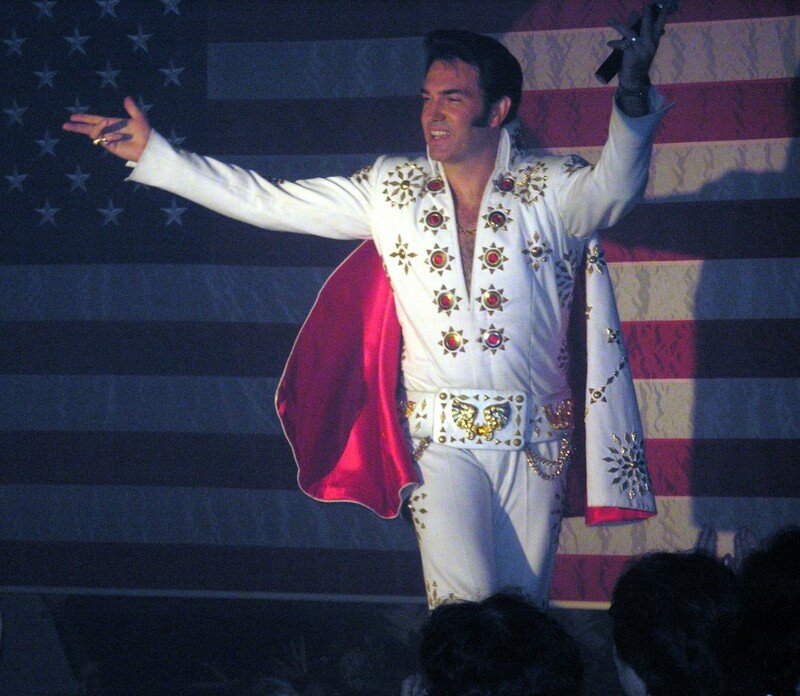 His wife Marissa added a special touch with her singing while Elvis changed costumes. WELL DONE!! HIGHLY RECOMMENDED! Topped off my wife's surprise bd party. 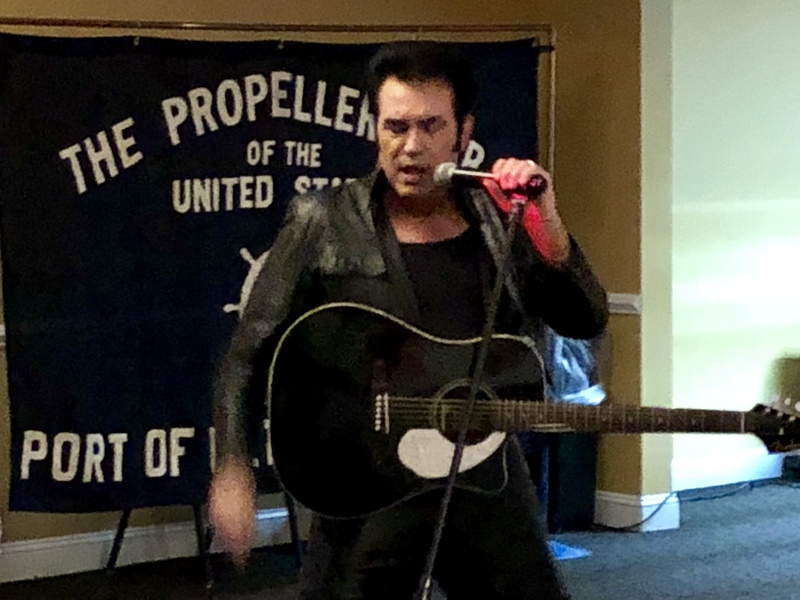 Everyone had a great time and enjoyed Ron's super performance. We and our guests enjoyed you. You were very easy to work with. Thanks again! We could not have been happier with the performance from Ron Short! What a class act. 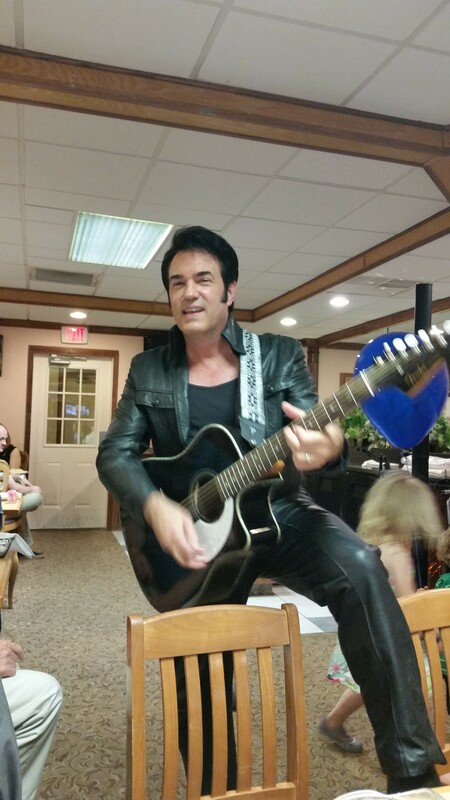 He performed many different Elvis classics, we all found him to be very entertaining and spot on! 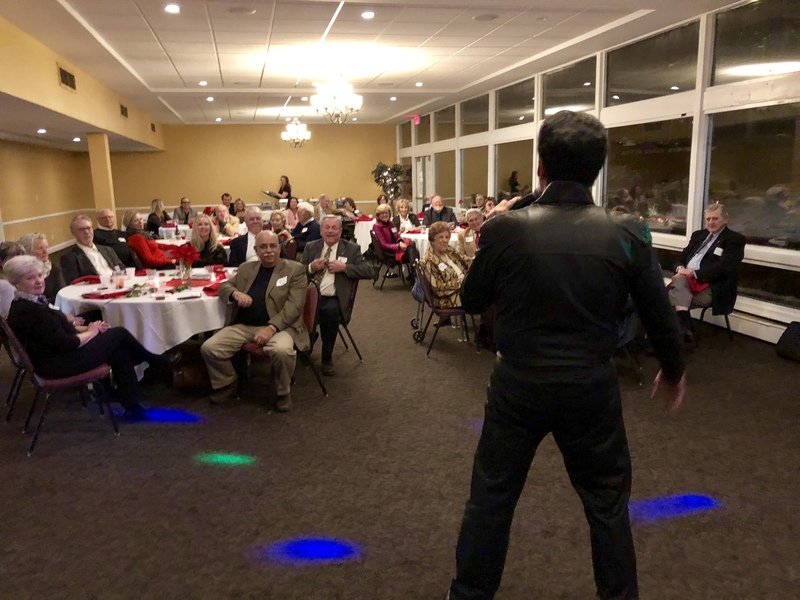 He engaged the group and totally made our Holiday Party a major hit! 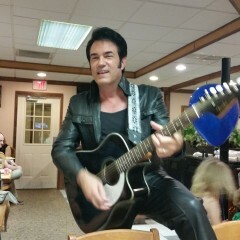 He is a great entertainer not to mention a very nice guy. We would highly recommend him for any event. Main technical requirements are a wireless mic and reverb on the sound board. I can provide a quality sound system if needed.